We recommend that tickets are purchased in advance online. Discounted family and group rates are available. Tickets can also be purchased on the day of your visit. Please note all quoted rates inc VAT and are subject to change. Ticket prices include a multimedia guide available in 12 different languages. We accept Tesco Days Out vouchers as payment towards admission tickets. Please note that vouchers will only be accepted in exchange for general admission on the day and cannot be used to book tickets online or accepted along with any combination ticket or other special offer. Carers will be admitted free of charge with production of a valid ID. If you are a full-time carer, the person you are caring for will be a concessionary rate ticket. No advance ticket booking is required for the free carer, only the concession. Students over the age of 16 who present a valid Student ID card and Seniors over the age of 60 with proof of age are also eligible for the concessionary rate. 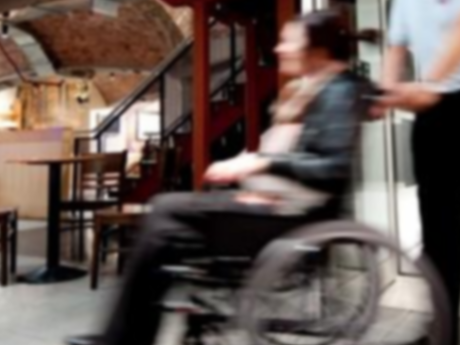 If you are planning a trip to our exhibition and you have a physical disability or somebody attending with you has a physical disability please click here. Children 0-4 years old are free of charge. If you are a member of the NHS or British Armed Forces a 20% discount can be redeemed when purchasing tickets upon arrival only. Photographic ID is required. Enjoy two of Liverpool’s iconic experiences in one combined ticket with the Day Tripper. This combination ticket offers admission into the award-winning attraction, The Beatles Story, and a trip on Mersey Ferries' River Explorer Cruise. Book online here. 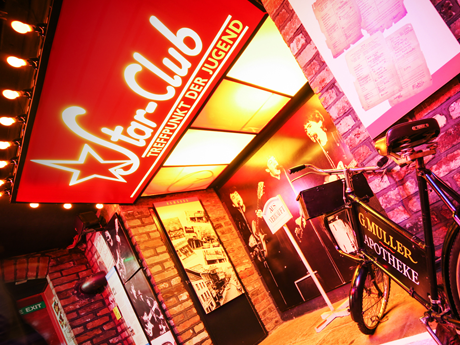 The Beatles Story offers special rates for group visits and travel trade partners. Whether your group visit is for tourism or educational purposes, The Beatles Story guarantees a unique, unforgettable experience. We recommend that you check our opening times before you visit as these are subject to change. Please note that we are closed on Christmas Day and Boxing Day (December 25 and 26). We endeavour to ensure access into The Beatles Story is uncomplicated for all visitors regardless of any disability and we are committed to continually improving access for all visitors. 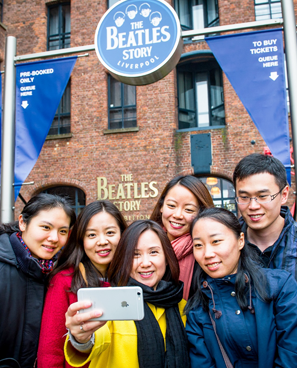 The Beatles Story is located on the stunning UNESCO World Heritage site at the Albert Dock, Liverpool. Can we help you further? See our list of frequently asked questions.